Seamers Chris Woakes and Mark Wood are among a number of players who have questioned how Archer's inclusion might affect the world's top-ranked ODI side going into a jam-packed summer of cricket. Archer only qualified for England last month on revised residency grounds prompting Wood to wonder how the 24-year-old might affect the dynamic of the squad. England's selectors have sought to allay those concerns by including Archer in their squads for the forthcoming ODIs against Ireland and Pakistan, giving him a maximum of six matches to force his way into the final World Cup squad which must be finalised by May 22. "I haven't personally seen any comments about concerns about him affecting the morale of the team," Smith told Sky Sports News. "I know that Eoin Morgan and Trevor Bayliss take that side of team life very seriously; they are very aware of the importance of team culture. "They are a big part of this decision, so I think the way that we've gone about this gives us the best possible chance for people to get used to him being around and for him to have an opportunity to show us what he can do on the England stage." 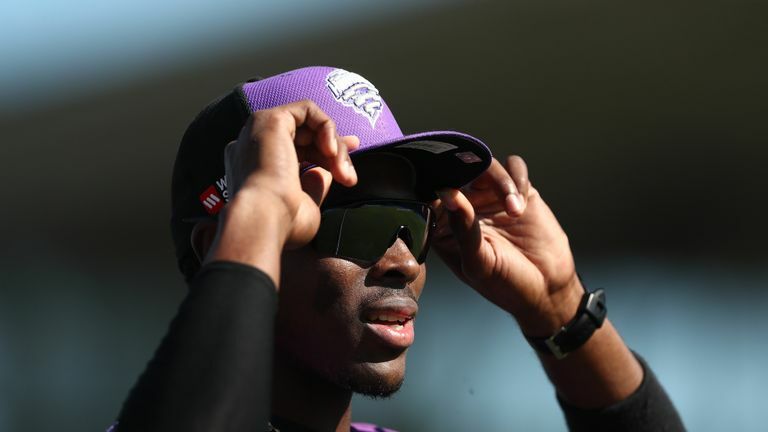 Archer's first chance to impress could come in the one-off ODI against Ireland in Malahide, on May 3, with further opportunities to come in the five-match series against Pakistan that follows. Smith said it is now down to Archer to prove he deserves a place in England's final World Cup 15. 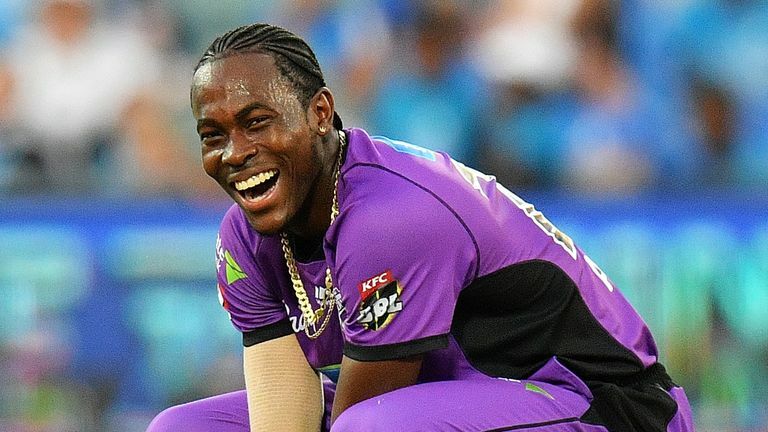 "We, the selection panel, would like to give Jofra Archer the opportunity to stake a claim for the final World Cup squad. This felt the most sensible course of action," he reflected. "I've seen a lot of him and we're fortunate in that a lot of England players have played against him and, more recently, with him in recent competitions. "He's a very exciting player. He's taken to challenges very quickly whenever a new cricketing experience has come into his life. "He's someone who has very quickly shown what he can do on a big stage. We've seen that he's been an outstanding bowler in the IPL for Rajasthan Royals this season. "The news came to him yesterday and then he bowled pretty well straight away in the game that afternoon in India. He's someone who is a very exciting talent. "He's a very relaxed person; he has a very understated manner. He was very excited about the opportunity. He had a game to go and play for Rajasthan, which went pretty well for him so I think the most important fact is not what he said but what he did - and ultimately that's the business we're in." Stick with skysports.com, Sky Sports News and our live Royal London One-Day Cup game between Kent and Hampshire on Sky Sports Cricket on Wednesday for reaction to England's World Cup squad.